Are you in the market for a 2018 Subaru Impreza for sale in Montreal? 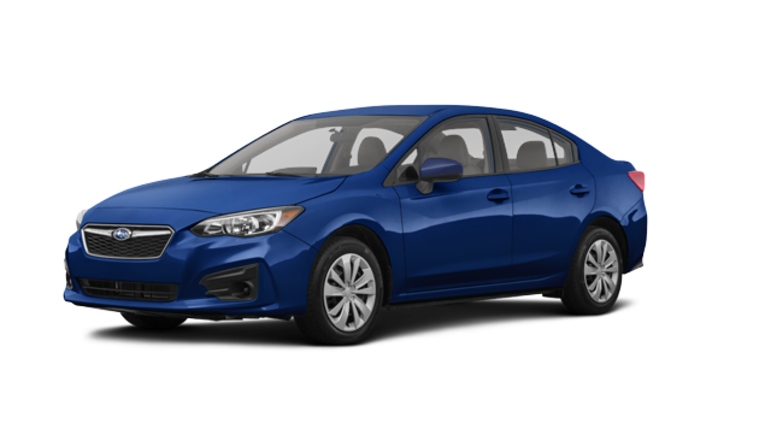 Book a test drive at your Subaru Montréal dealership today and take advantage of the largest selection and lowest prices on Impreza near Laval, the West Island and the North Shore! Available in 12 trims (no less! 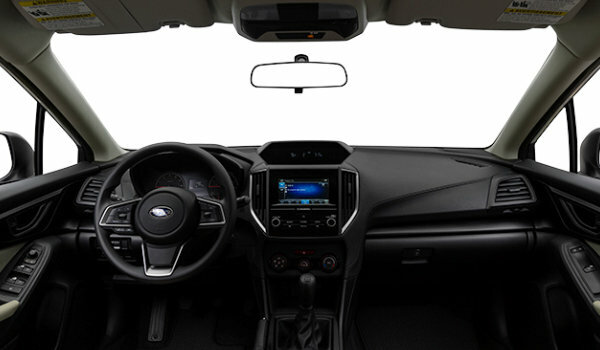 ), the Impreza offers 4 and 5 door versions, each one equipped with a long list of standard and optional features, like the 8-speaker Harman Kardon sound system, a 6.5 or 8-inch touchscreen with navigation system and Apple CarPlay/Google Android Auto compatibility, a 6-way adjustable driver's seat, heated seats, fog lights, C-shaped LED daylights and even more. 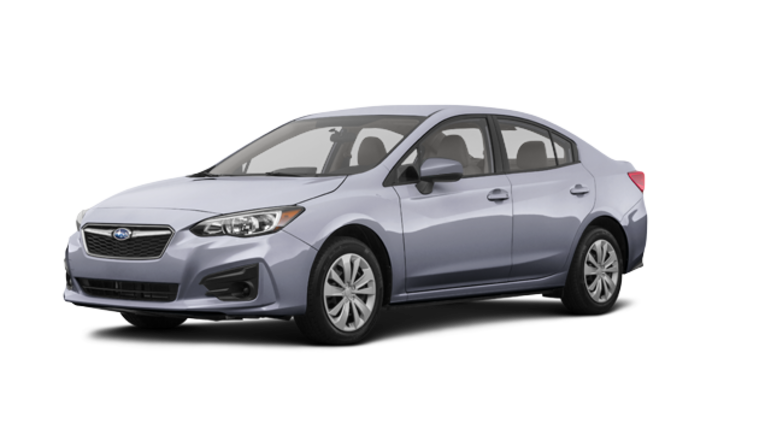 Under the hood of our 2018 Subaru Impreza for sale in Montreal, is a 2.0 L 4-cylinder engine that delivers up to 152 horsepower; a 5-speed manual transmission and CVT Lineartronic transmission with manual mode and shifting paddles on the steering wheel can be paired with this engine. 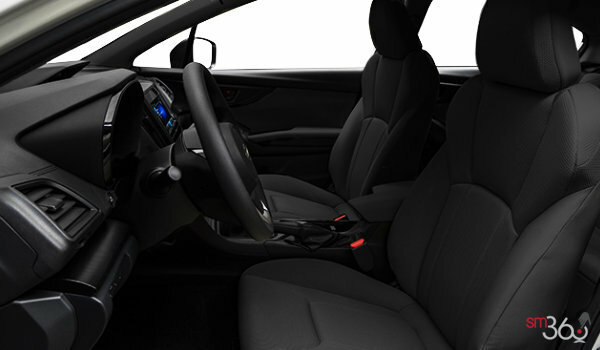 And did you know that the new Impreza near Laval meets the standards for vehicles with near zero emissions? That's why you'll find the PZEV crest on these cars! When you buy an Impreza, you'll also benefit from the Subaru AWD that comes with its own solid reputation. Get improved grip and stability, regardless of road conditions! And to help you feel even more confident in your new vehicle, opt for the Subaru Eyesight system that provides, among other features, blind spot monitoring, the pre-collision warning system as well as adaptive cruise control, to name only a few. Don't wait any longer and take it for a test drive today! 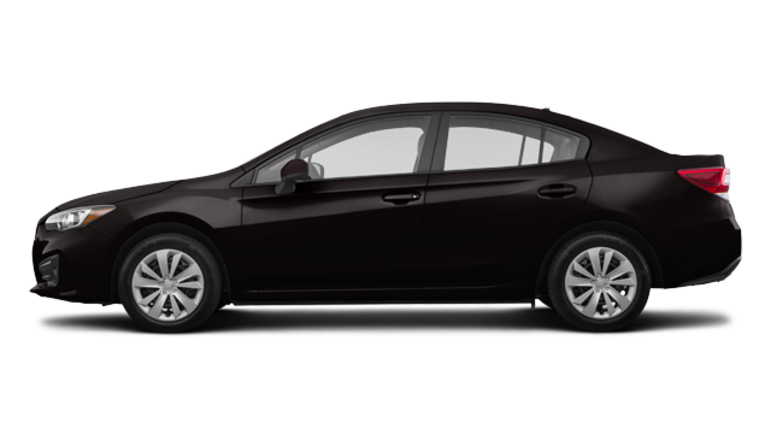 Or maybe you're in the market for a used Impreza or a demonstrator vehicle? Take a peek at our various in-stock models and save even more on your purchase! 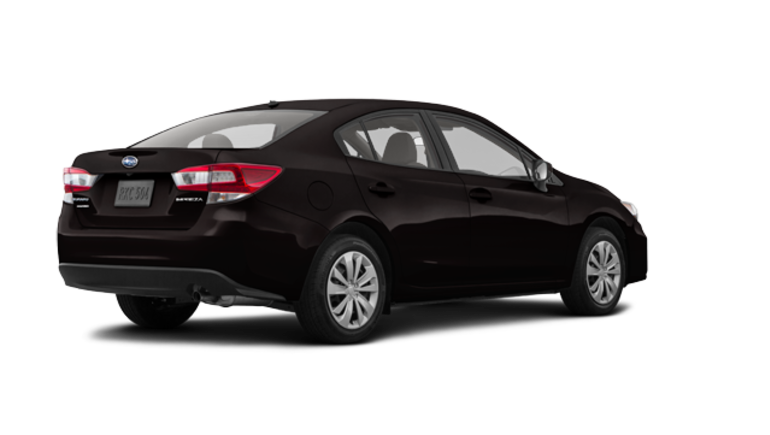 Ask us about our Subaru financing options- like Subaru leasing- as well as our great current Subaru promotions. 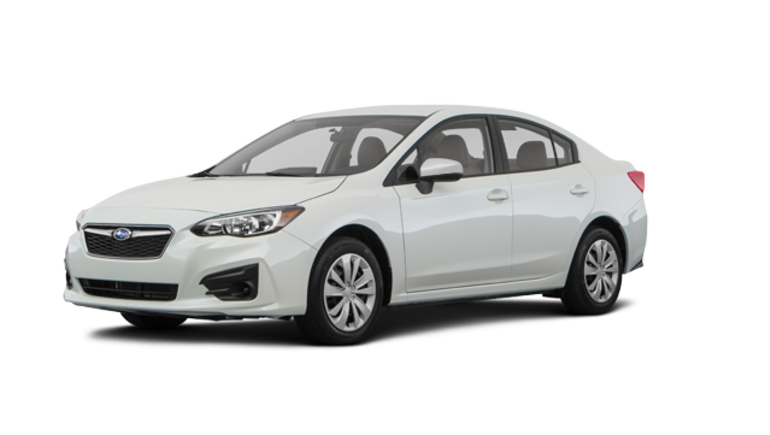 Whether you're looking for a 2018 Subaru in Montreal or a used model, come see us today! We are easily accessible from the North Shore and the West Island.